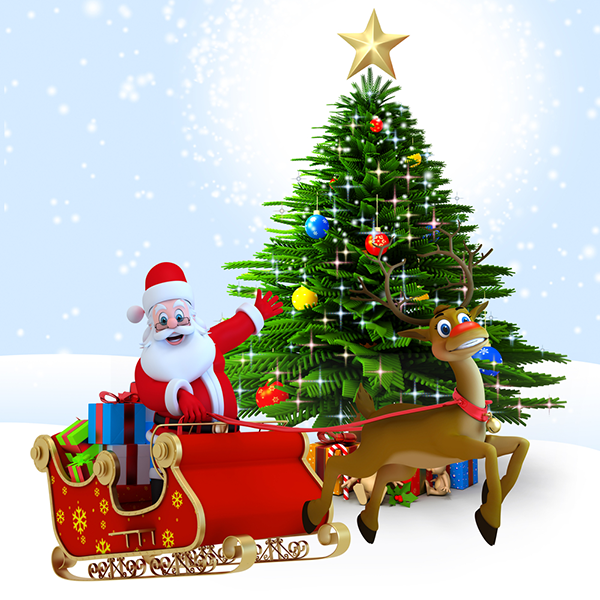 Santa Claus is on his way to visit Facebook with loads of cheer and happy wishes for all. Send your friends special holiday greetings by sending each one a special holiday emoticon that's just perfect for them. When you get to know our collection, you'll discover we have an exceptional array of seasonal images you can share.